The best thing about using social media to promote products and services is equal opportunity. It means social media marketing strategies for companies is similar to that of small and medium-sized businesses. People love to hear stories about other people. Hence, the best tool to promote your brand are your followers–the people who love your brand. Rather than waste all resources to find potential customers, use your advocates to spread the word. Better yet, use your employees to be your brand advocates on social platforms. Netizens consume more visual content than written ones. They respond well to pleasing imagery, entertaining videos and, occasionally, podcasts. Using multimedia content, such as pictures and videos, will help reinvigorate your profiles on social media. Avoid bland pages flooded with written content. People always look for new, fresh content that appeals to their advocacies or emotions. You have the opportunity to share personal info about your company–and the people behind it. 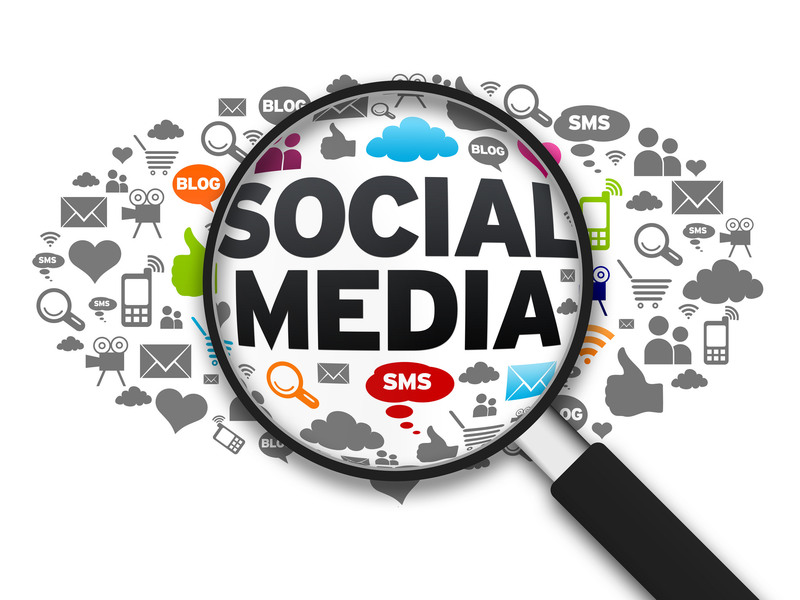 Social media marketing strategies for companies need a bigger budget compared to SMBs. Hence, the right budget allocation is crucial to a successful campaign. Proper budget use is the most economical plan to reach your target audience. In addition, people immerse themselves on social media by sharing personal info. And you can tap into these interactions by building deeper relationships with your customers. Some businesses and companies create profiles on all social media platforms, hoping to reach all potential customers. But the exact opposite is happening. They will not reach their chosen target audience, at least not most of them. The smart thing to do is determine your potential customers’ personas. While written and graphical content are sufficient to tell your company’s story, advancements in technology offer a better way of doing it. Some features allow you to share real-time events in your company to your audience. Among other social platforms, Facebook and Instagram are leading the way to offer live streaming features. But some big brands do not use its full potential. You are better off taking the lead over a rival than copying their strategies. Hence, start offering live videos before they catch on. To keep all current and potential customers engaged, run your campaign across all your profiles on social media. But remember to create content that stands out. The best social media marketing strategies for companies have an emotional effect that stirs the target audience. Since they can relate to your cause, they will let other people with similar interests know about you. Small to large companies have noticed the new–and rapidly expanding–marketing platform offered by social media. Some marketing managers even spend most of their time formulating strategies for it, instead of the conventional means. The six strategies above will help you create a perpetual social media plan. And you get to compete with the big brands on a level playing field.